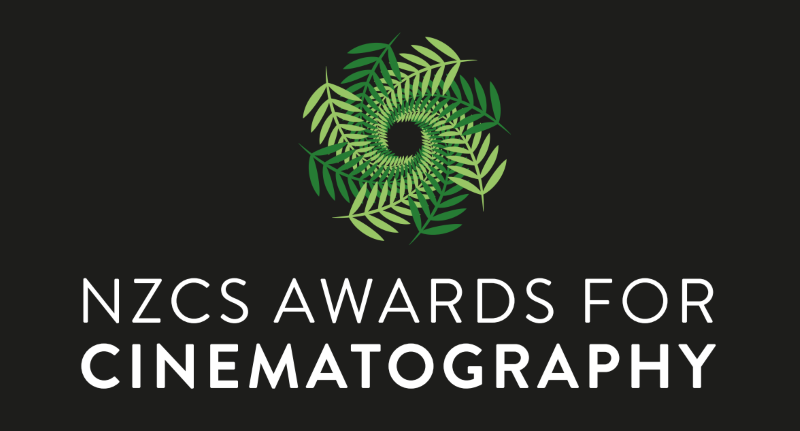 Over 180 entries promise to make this year's NZCS Awards for Cinematography the most exciting yet. The extraordinary depth of New Zealand cinematography will be on show, from on-the-spot news, stunning music videos, through to major Hollywood, BBC and Netflix productions. Join us to celebrate at the beautiful Heritage Grand Tea Room for a glamorous black tie, presentation dinner. This is an occasion to dress up for the premier event on the image-making calendar. The charming and accomplished Antonia Prebble leads the evening as our master of ceremonies and the award presentations will be fast paced with lots of time for socialising and catching up with friends and colleagues over dinner and drinks. The best New Zealand and international screen industry companies are supporting the NZCS Awards and tickets are selling fast so you need to be quick to reserve your place.